Your body steadily grows stronger and more flexible. You find you have increased energy and greater balance. You have discovered your breath and learned how it can quiet and calm your mind. Stress melts away. Friendships are formed and laughter is shared. 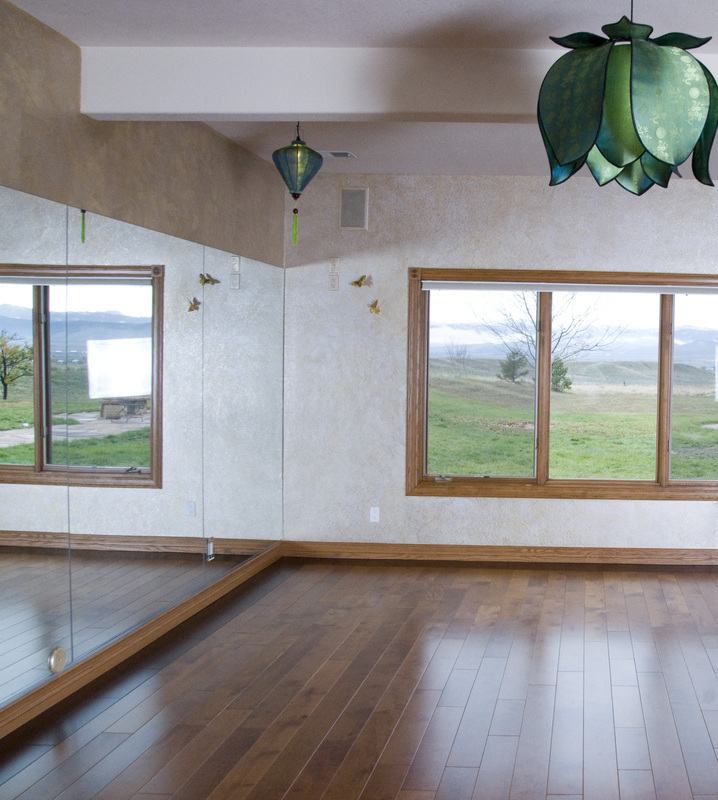 And, you have found all of this just outside of the Fort Collins city limits in a peaceful home studio created solely for the pursuit of yoga.